The government would provide infrastructure for setting up cashless transaction system at major temples. 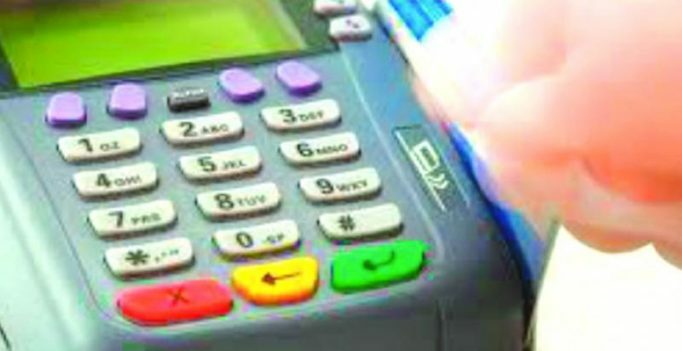 Hyderabad: In a move to encourage cashless transactions, the endowment department will procure point-of-sale swipe units at all temples and upgrade the official websites to have payment gateways. Following Chief Minister K. Chandrasekhar Rao’s statement on the implementation of cashless transactions, endowment minister A. Indrakaran Reddy held a series of meetings with officials and executive officers from major temples. Mr Reddy told this newspaper that in view of demonetisation of old Rs 500 and Rs 1,000 currency denominations and insufficient cash at banks and ATMs, the government would provide infrastructure for setting up cashless transaction system at major temples. “In the initial state, we will select Yadadri, Bhadradri, Kaleswaram, Vemulawada, Kondagattu and Basara temples. We will implement the system at other temples in phases,” he said. He said services like booking cottages, darshan tickets, special pujas, donations, payment at prasadam counters and at kalyanakatta would go cashless. “Except offering hundi donations, we shall offer all services through cashless transaction system. In two days, we’ll hold a final meeting and announce the system,” he said. An official from the endowment department said that with the coordination of the information technology department, all the EOs from major temples would upgrade websites. Executive officers from major temples had already approached bankers for PoS units. 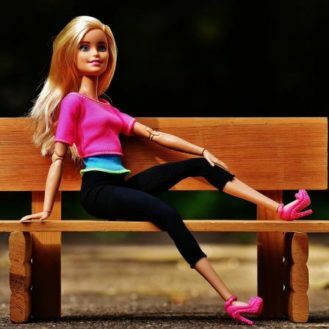 ‘Barbie feet’ is the new trend taking over Instagram. (Photo: Pixabay) New Delhi: There’s some trend or the other that goes viral on social media….